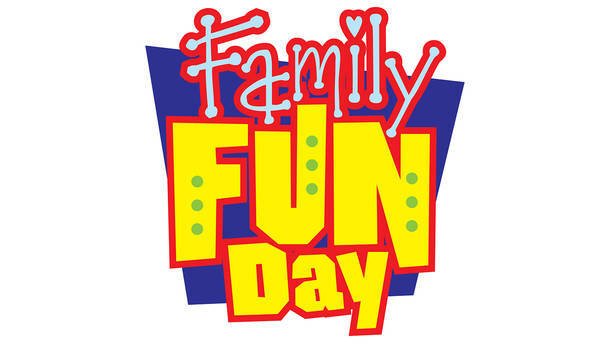 Join us for our 4th annual Family Fun Day on Sunday, September 23! From 2-5 PM, join us at GattiTown on North Green River Road for a FREE afternoon of fun for the whole family, complete with pizza buffet, unlimited drinks, and each child will be given a $5 game card. Additional family members can join us at a discounted price. Qualifying family members are MS individuals, 1 adult guest, children living at home, or grandchildren. To RSVP or get additional information, call us at (812)423-5943. RSVP by September 21!